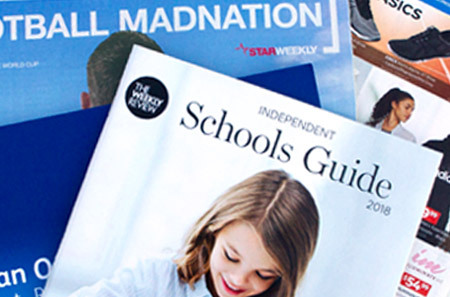 When it comes to magazine print procurement we certainly have it covered. We also do catalogue, sheetfed and digital printing. 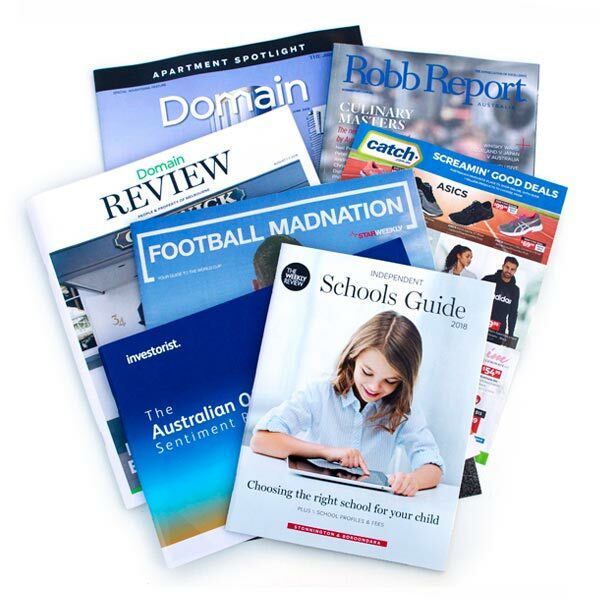 We all know that a great cover is not only eye catching, it speaks volumes – a good cover is the sales figure driver for your magazine. 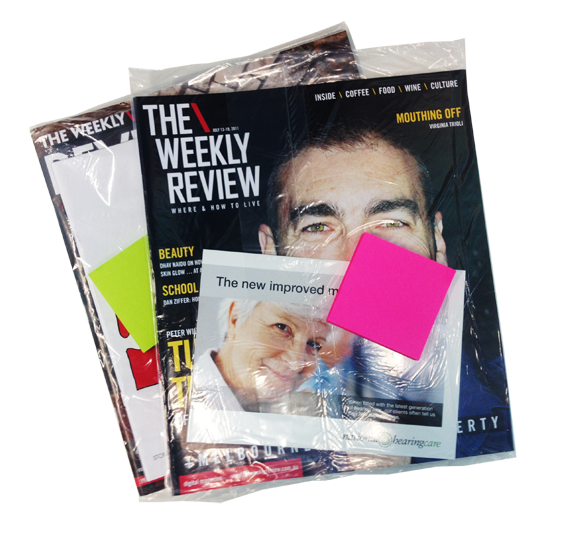 Inserts are a great cost effective way to offer additional advertising value to clients. Research shows that they are the most preferred method. To achieve a high quality, seamless print production for ALL of our clients. At Elephant we provide an industry experienced project manager who works with you to reduce printing costs, ensure quality control, maintain colour consistency, streamline processes and pre-determined ordering parameters to optimise the process and identify waste areas. Our expertise and experience in print management capabilities and access to state of the art print technologies are our proven promise to clients of our commitment and dedication to providing exceptional customer service. Elephant Group maintains overall accountability for all print sites we work with and we manage them to ensure the best facilities are available for each client and all technology and printing systems are being utilised. We use proven project management methodologies to simplify the printing process by providing a single point of contact, frequent quality control checks and accountability for specific roles. We maintain and track management of service performance of all our chosen print sites. We can be sure of the very best choice and value in paper. Our purchasing power delivers exceptional value while the ability to store thousands of tonnes of the most popular stocks, sizes and weights mean the right stock is sure to be on hand when you need it, regardless of shipping delays or supply chain disruptions. 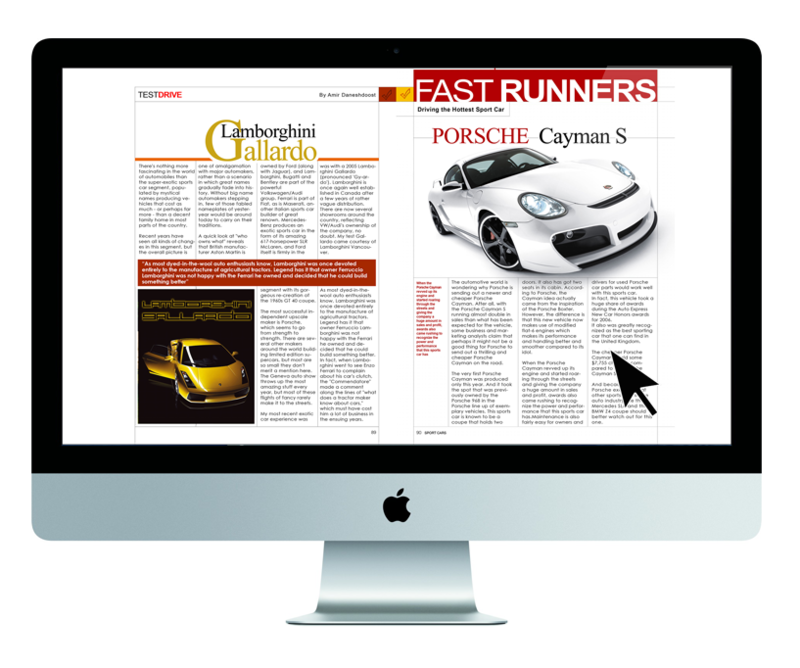 When you partner with Elephant Group you have full access to a range of print and software capabilities and resources. We understand the importance of having a cutting edge digital workflow and a fully-automated CtP and proofing capabilities. We work tirelessly with our clients and suppliers to ensure that these workflows are always on the improve to ensure absolute precision and consistent, repeatable quality in the fastest turnaround times possible…while retaining the flexibility to allow for changes, right up to the last minute. Secured SSL web-based digital proofing. Geographically distributed servers for offsite redundancy. A range of CtP devices. Custom written software enabling “full lights-out operation”. The latest and most powerful printing software. 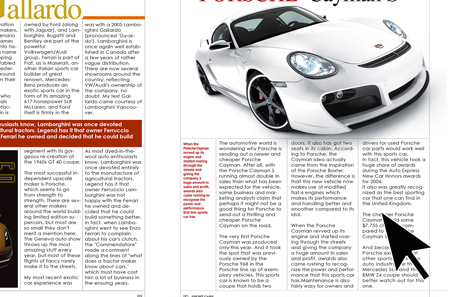 State of the art technology at your magazine distribution fingertips…. 4 multifunctional Sitma machines at our magazine plastic wrapping facility, feature online magazine collating, inkjet addressing, postal preparation, produce 82,000 finished pieces per hour. Ability to provide in line intelligent collating of up to 25 personalised pieces. Biowrap: an environmentally friendly plastic wrap, unlike recycled paper and plastic, in that biowrap is a degradable plastic wrapping. This makes biowrap a great alternative, one that cares for the environment and our future generations. Handline and Finishing Services: No job too small or too large, this facility provides our customers with access to cost effective alternatives for processes which cannot be achieved by machinery. We have teams of dedicated staff in all sites and we specialise in achieving our customers’ deadlines. 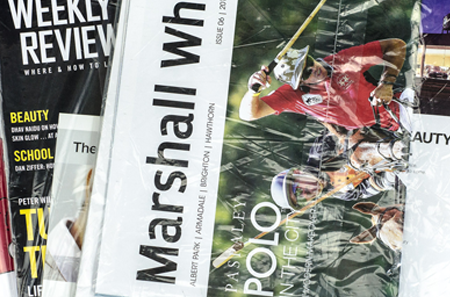 Inserts are a great cost effective way to offer additional advertising value to clients. Research shows that they are the most preferred method for receiving advertising material by consumers (compared to web or direct mail). 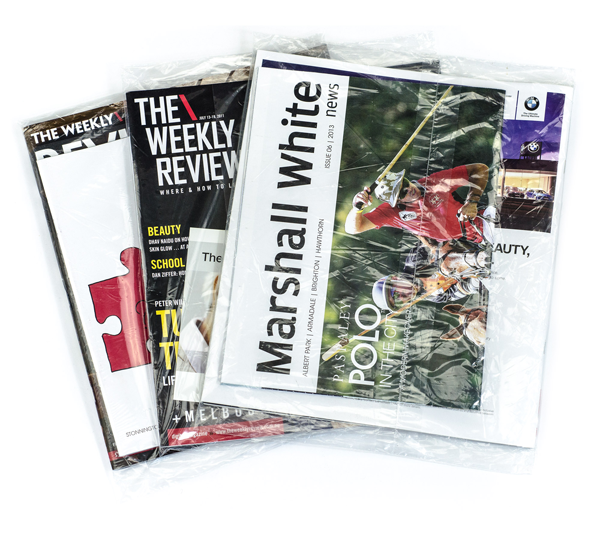 Mechanically inserted, in-bound, hand delivered by our distribution team, or plastic wrapped as an insert; there are a number of ways of directly targeting an area or audience. Call them PostIt, 3M Post-It, Sticky, Stikkie or Stikie Notes – call them anything, we’ll print them and stick them with your advertising message. 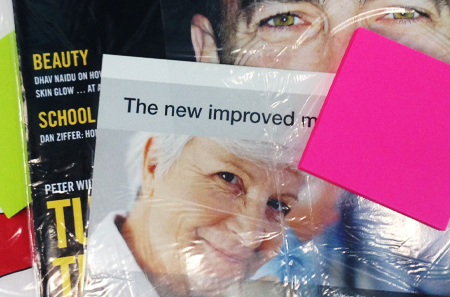 These PostIt notes are a great way to get your customer literally on the front page. They are a great promotional tool and can be custom printed in a variety of standard sizes and colour options. Ideal for sales promotions.